This wonderful set of 3 very useful garden tools, makes a gardeners work a lot easier. 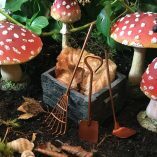 This copper plated metal tool set consists of a rake (measuring approx 26x110mm), spade (measuring approx 19x86mm) & adz/hoe (measuring approx 18x20x80mm). 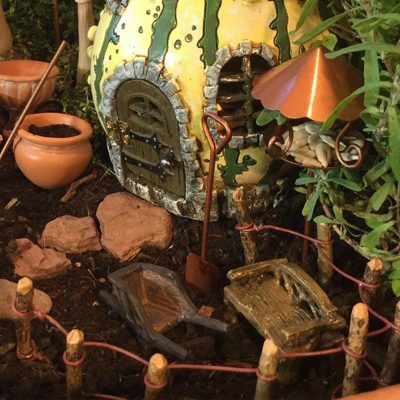 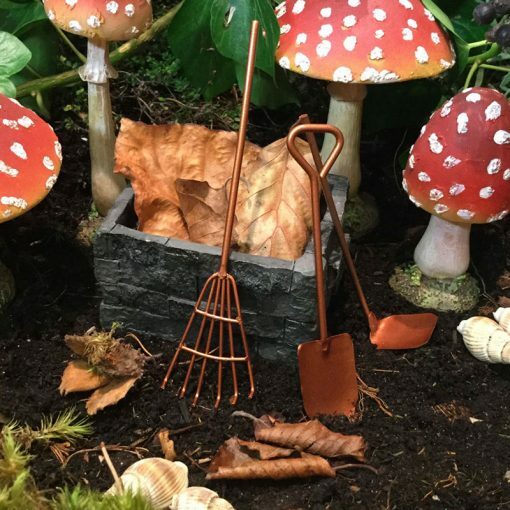 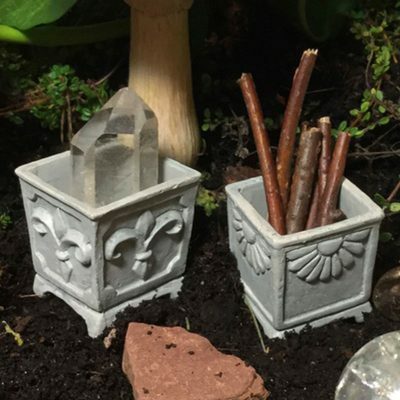 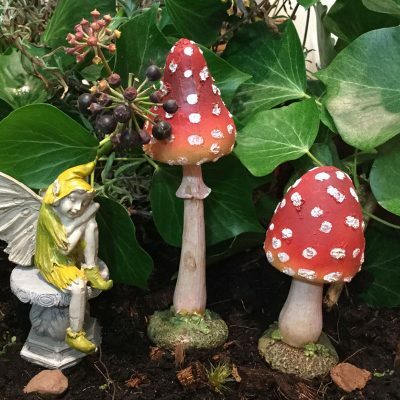 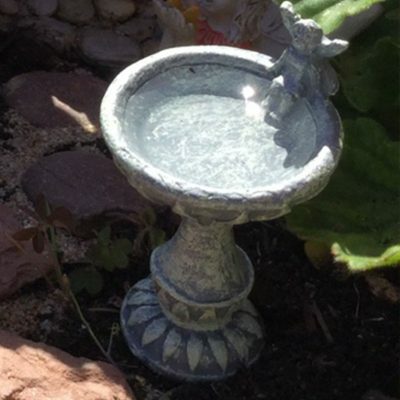 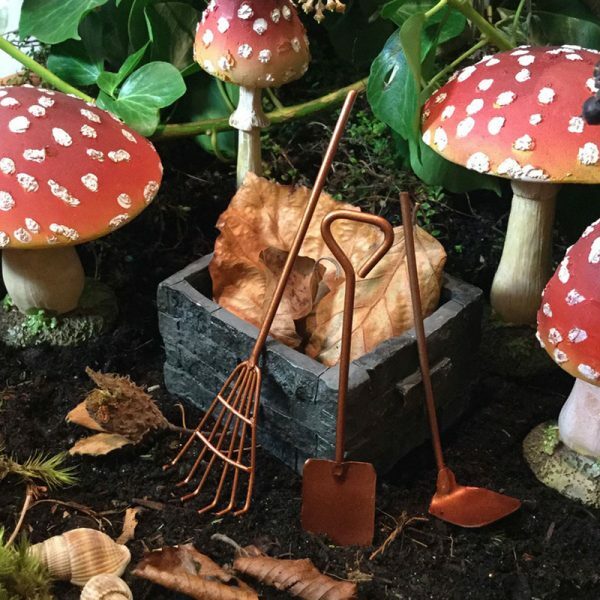 Each one is functional & ideal to use in creating your fairy garden. 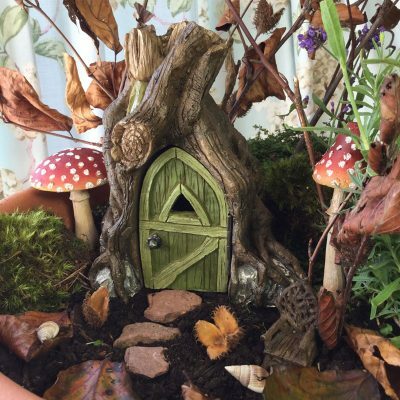 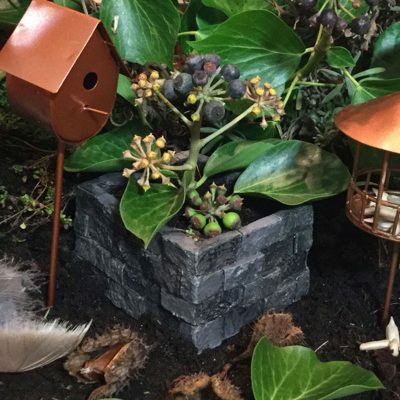 Place near a fairy house or door creating a magical garden for them enjoy.